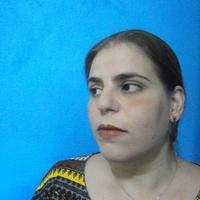 I'm a Brazilian writer - translator - editor - historian. I love books, old legends, new worlds and cats. And rabbits. And dragons. To ask Ana Cristina Rodrigues questions, please sign up. “One man sees a riselka: his life forks there. Two men see a riselka: one of them shall die. Three men see a riselka: one is blessed, one forks, one shall die. One woman sees a riselka: her path comes clear to her. Two women see a riselka: one of them shall bear a child. Grupo de discussão sobre quadrinhos publicados no Brasil e/ou lidos por brasileiros.